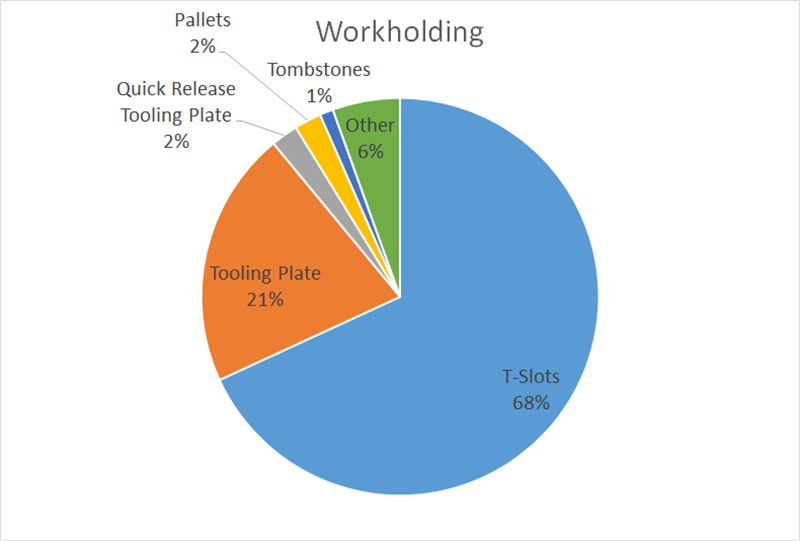 Not surprisingly, the most common method was T-Slots at 68%. I had expected this number to be higher, but some 26% use a method that allows for extremely rapid change of setup on a machine. In a low volume high mix situation, common for job shops, being able to rapidly change your setups is worthwhile competitive advantage. The less time a machine is down before it can start on the next job, the sooner you’re making money with it again. The other category largely involves CNC Router situations (spoil boards and vacuum tables) which this survey was not very well set up for. We should do a separate survey for the router crowd and I’ll bet we’d find interesting results there too. 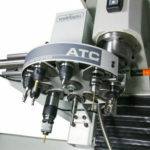 For more surveys and results, try our CNC Survey Home page. 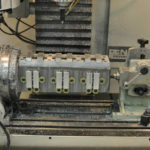 I guess we’re at the edge of most machining practice, maybe? 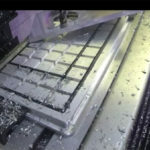 We do both-faces milling and routing – aluminium, wood and thermoplastics – with everything held by vacuum. 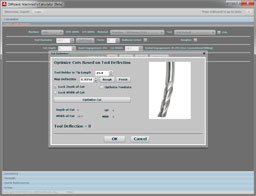 This may not work for most machine shops and may only make sense for repetitious jobs or for standardised slab dimensions. 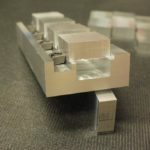 – it requires special metal or resin jigs, preferably with interlocks between parts and jig, restraining frames and careful attention to such matters as sealing, and to what happens to coolant if you do have a vacuum leak (traps, alarms, etc.). For very thin 3D items (we maching thin metal hydrofoils as split halves but with material removed from the mating faces for weight reduction, etc.) 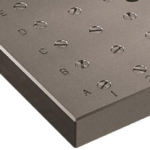 it is a must, but it also works well for relatively large objects. You’ll do well to nest your parts and they must not be so tall that overturning moments might affect the vacuum seal. 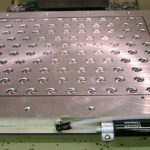 We have a general-purpose vacuum plate permanently bolted to the bed and everything mounts on that – slab and pallets which are themselves vacuum-enabled. The results speak for themselves.